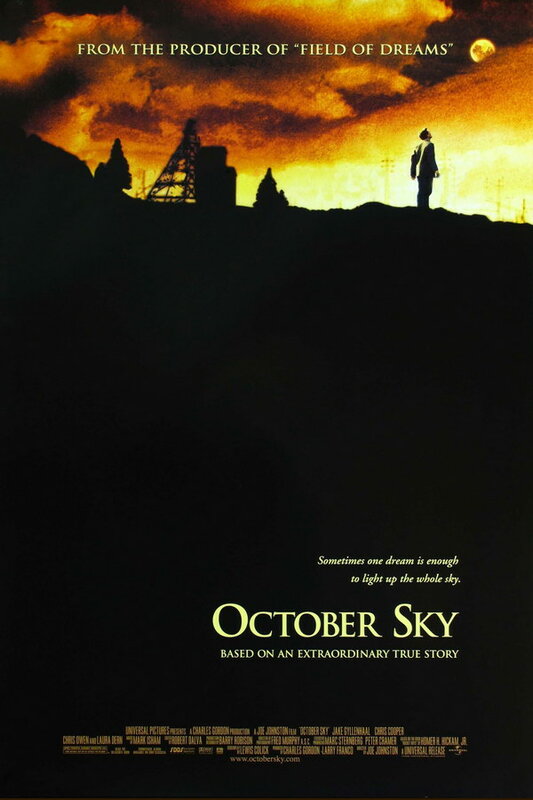 October Sky font here refers to the font used in the poster of October Sky, which is a 1999 American biographical movie based on the true story of Homer Hickam, a coal miner’s son who, inspired by the launch of Sputnik 1 to take up rocketry and then finally became a NASA engineer. The font used for the movie title in the poster is Trajan Bold designed by Carol Twombly in 1989. The font is a commercial one and you can view more details about it here. In addition to October Sky, Trajan typeface is also used in the following logos, movie posters or album covers etc., including: Legally Blonde, Scent of a Woman, Tina!, A Beautiful Mind, Assassin’s Creed, Minority Report, City of Angels, Star Wars Battlefront, Batman Arkham Origins, Yankee Candle Logo, I Am Legend, Mama, Define the Great Line (Underoath), Rogue One (film), Quiz Show.